A man who lost his wife, three children and his mother-in-law after a plane crashed minutes after taking off in Ethiopia last month hopes to connect with a Brampton family that lost six members in the same crash, saying that he can relate to the pain they are going through. Officials said that 157 people from 35 different countries were killed when a plane travelling from Addis Ababa to Nairobi crashed six minutes after taking off on March 10. A month later, the family of those who died have yet to be reunited with their loved ones. Njoroge got on a plane the day after the crash and travelled to Kenya, hopeful be recover his family’s remains. 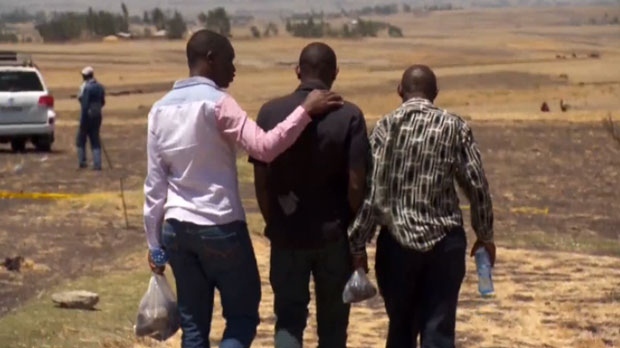 After providing a DNA sample, Njoroge said he was told it would take about six months to identify the victims in the crash. “It’s a long wait for us,” he said. Njoroge’s wife, Carolyne Karanja, was travelling to Kenya with her seven-month-old baby Rubi, seven-year-old son Ryan, four-year-old daughter Kelly and her 60-year-old mother Ann Karanja. While all of them are permanent residents of Canada, Rubi was the only one born in the country, making her one of 18 Canadians killed in the plane crash. The family spent the last year living in Hamilton, but Njoroge said that he still worked in Bermuda and tried to visit his wife and children once a month. He was in the process of resigning from his job so that he could move to Canada permanently. Njoroge said that he had been married to his wife for seven years, having met at the University of Nairobi. He described his son, Ryan, as a “very energetic boy” who loved to play football, even when it was snowing outside. His eldest daughter, Kelly, was “still finding her way in life,” Njoroge said. Her father said that she really enjoyed singing and dancing in the house. “Without them, my world went silent,” he said. Njoroge’s wife and children were accompanying his mother-in-law back home to Kenya on the day of the crash. It would have been Rubi’s first time meeting her grandfather. The family had already spent 14 hours in the air travelling from Ontario to Addis Ababa. The flight from Ethiopia’s capital to Nairobi is about two hours. The cause of the deadly crash is still unknown. Last month, an airline official told The Associated Press that a partially damaged "black box" had been recovered from the aircraft. Now that he is back in Canada, Njoroge said that his family’s residence no longer feels like home. He is currently staying with friends in Toronto until he figures out what to do next. 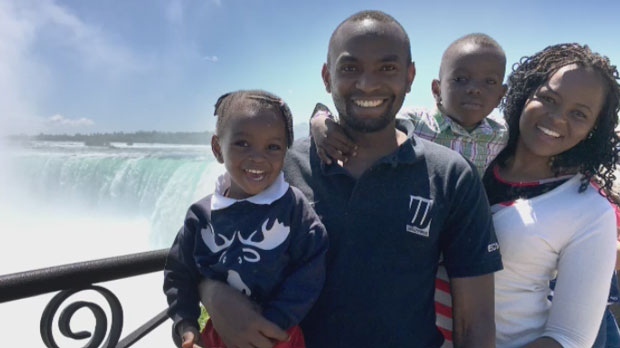 Njoroge hopes to connect with other GTA families who are experiencing similar tragedy, to see if they can take comfort in their loses together. (From left to right) Kelly Njuguna, Paul Njuguna, Ryan Njuguna, and Carolyne Karanja are seen in this undated photograph. 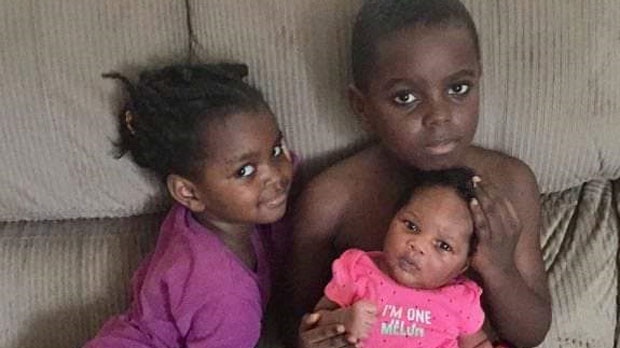 Seven-month-old baby Rubi Njuguna, seven-year-old Ryan Njuguna and four-year-old Kelly Njuguna are seen in this photograph provided by family. Paul Njoroge visits the site of the plane crash in Ethiopia.